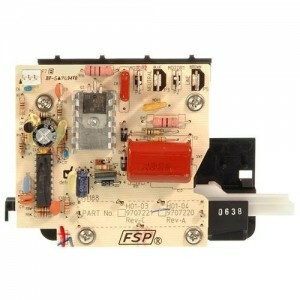 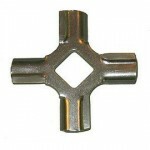 KitchenAid mixer speed control plate, 4162402. 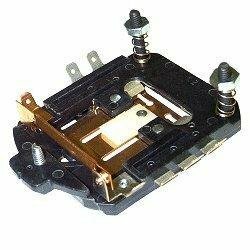 KitchenAid 4162402 speed control plate. 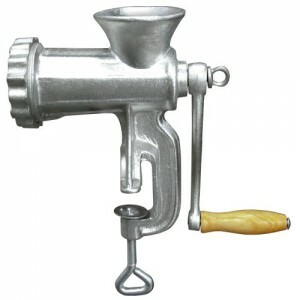 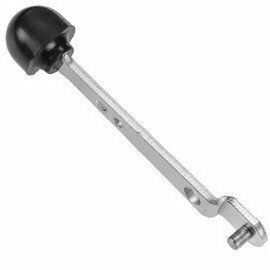 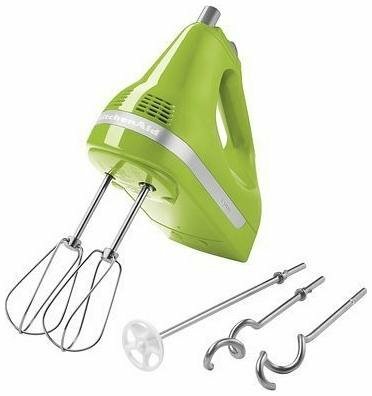 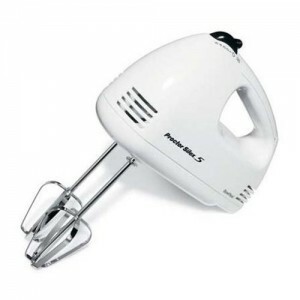 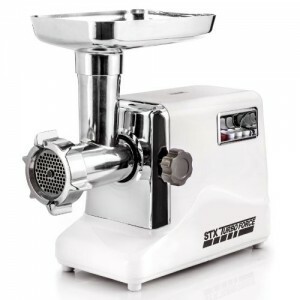 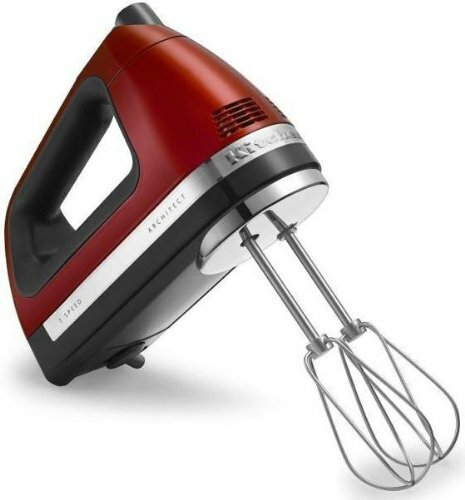 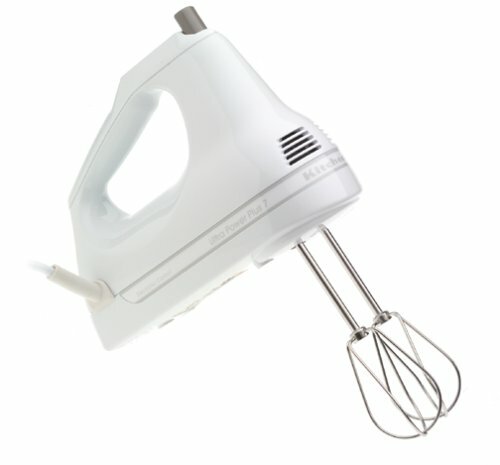 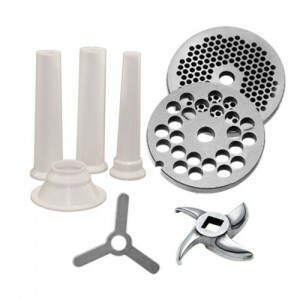 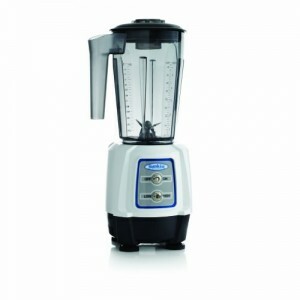 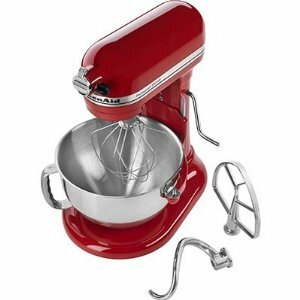 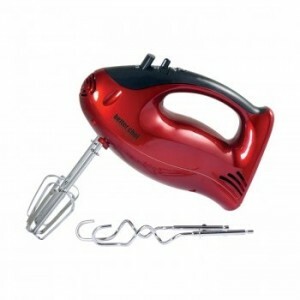 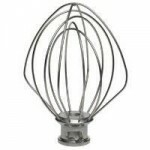 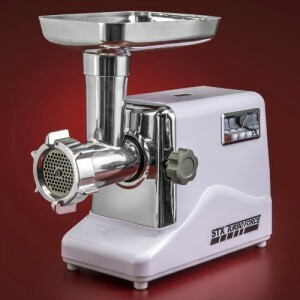 Fits older generation KitchenAid mixers K45, K5, KSM90, KSM150, and variations of these models.